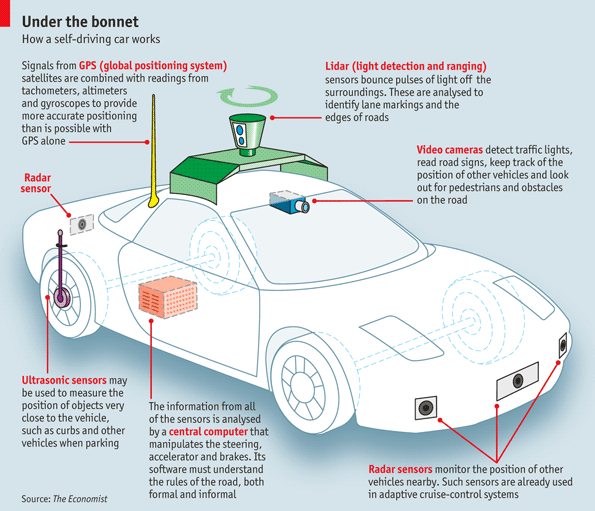 drivingandlife: CAUTION ABOUT SELF-DRIVING CARS? ABOUT TIME! 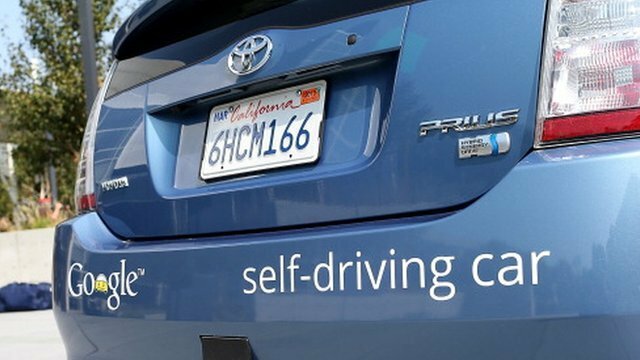 WASHINGTON (AP) — Engineers, safety advocates and even automakers have a safety message for federal regulators eager to get self-driving cars on the road: slow down. 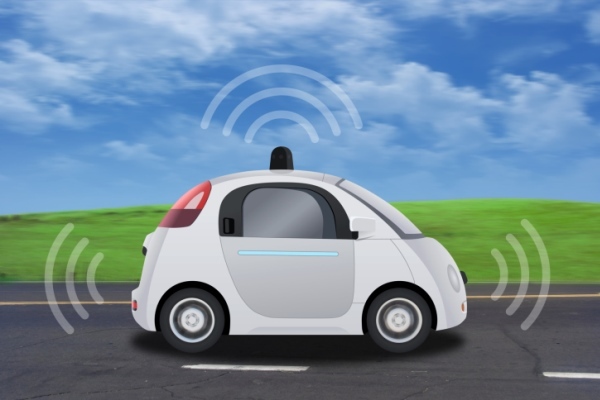 Fully self-driving cars may be the future of the automotive industry, but they aren't yet up to the demands of real-world driving, several people told the National Highway Traffic Safety Administration during a public meeting Friday (April 8). This reminder to US regulators that the infrastructure and the community are NOT ready for driverless cars is a welcome note of caution. Why the hurry? I cannot see any real world benefits in having driverless cars. Especially as no-one at this stage can assure the community that the computers on board driverless cars cannot be successfully protected from hacking. Mark Rosekind, the NHTSA's chief administrator, said the NHTSA can't wait too long for appropriate regulations, because early self-driving technologies are already in cars on the road. 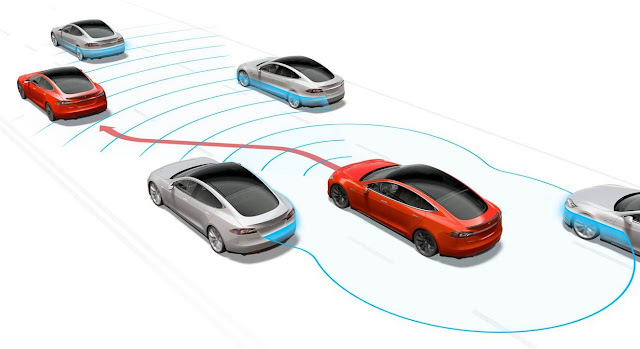 Tesla's "autopilot" function, for example, enables its cars to automatically steer down the highway, change lanes and adjust speed in response to traffic. "Everybody asks, 'When are they going to be ready?' I keep saying they're not coming; they are here now," Rosekind said. Without federal instructions, "people are just going to keep putting stuff out on the road with no guidance on how do we do this the right way." Spot on! Let’s not deviate from the laws we already have in place to ensure that if autonomous driving is coming, we legislate to ensure it works – properly! 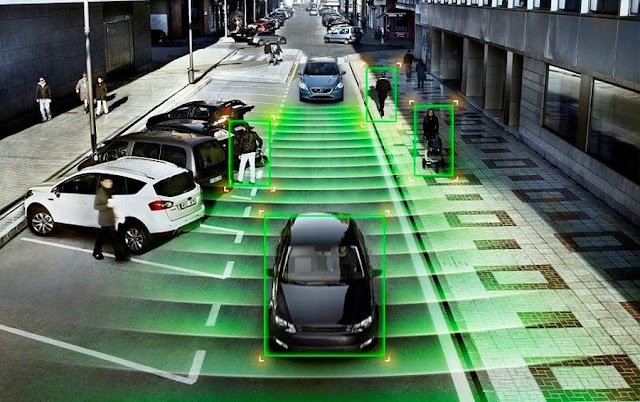 * Poorly marked pavement, including parking lots and driveways, could foil the technology (cameras/radar/gps), which relies on clear lane markings. * Bad weather can interfere with vehicle sensors. * Self-driving cars can't take directions from a policeman. * Inconsistent traffic-control devices such as horizontal versus lateral traffic lights. Self-driving cars simply aren't ready to safely manage too many routine traffic situations without human intervention. 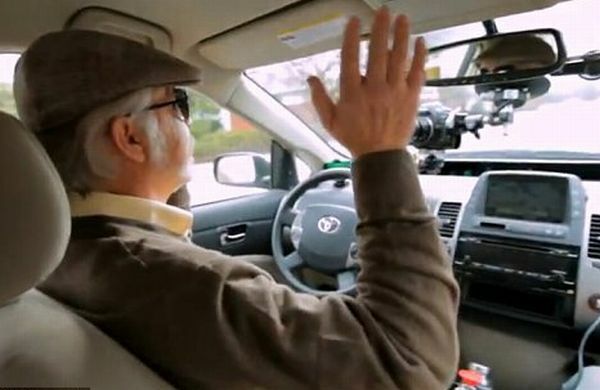 A legally-blind man drove a Google self-driving car in 2014! What about blind people driving cars! James Niles, president of Orbit City Lab, a New York think tank, told the meeting that there is a complete absence of federal regulations and standards to prevent self-driving cars from being turned into weapons by "bad actors." 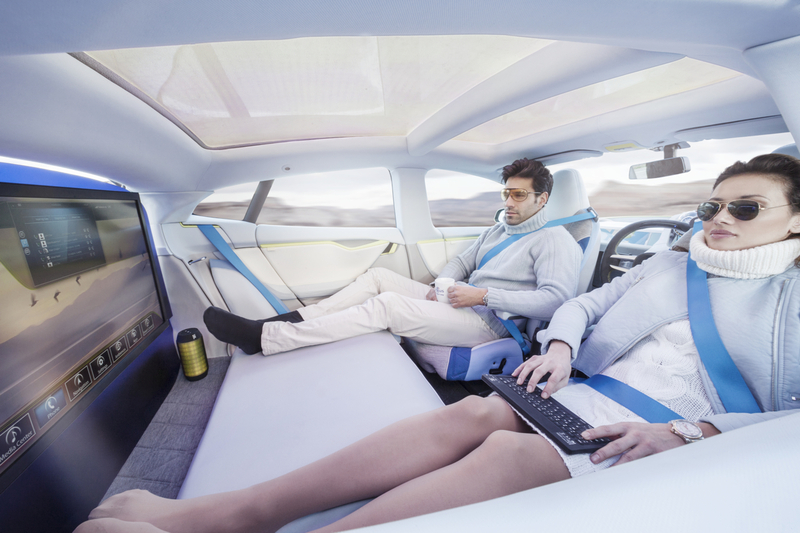 Does the community at large (the global community) really want driverless cars? The massive investment in autonomous infrasctructure (roadside sensors, line marking, radar units and embedded road sensors) will all be paid for by the public purse remember! Then we have to pay to ride in these autonomous missiles! In Australia probably only the really amateur politicians – the Socialists and the Greens – will add them to their lists of unrealistic aspirations!